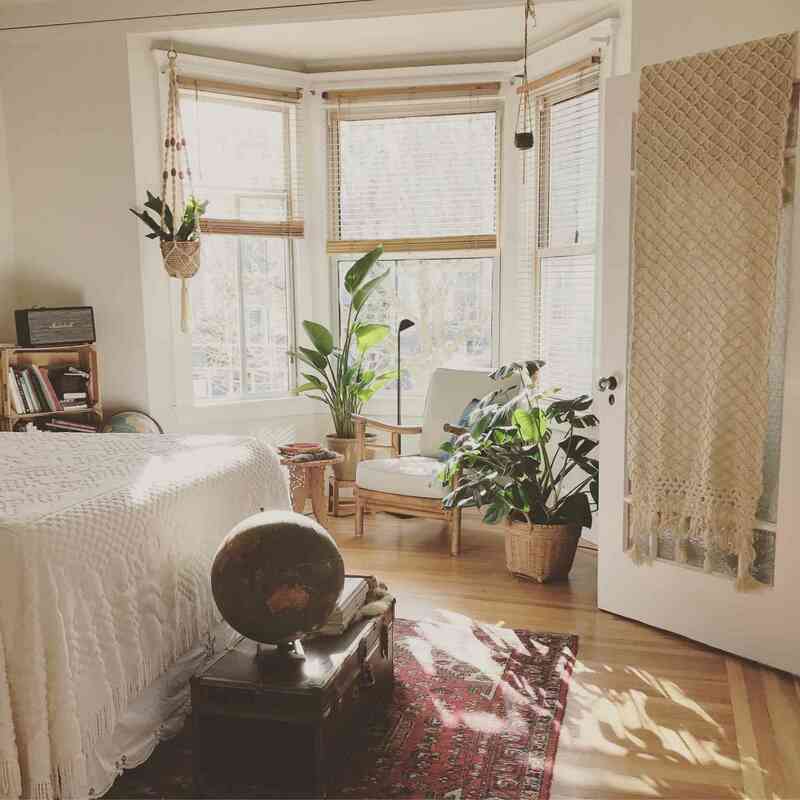 Learn how to make a bedroom in a studio apartment. As apartment rates rise, studio apartments are becoming more popular. For young professionals or students, a studio apartment works great as a space all to their own. However, it can be difficult to divide the small room into different sections, as the living room and bedroom are one large room. Continue reading for a few creative tips on how to make a bedroom area in your studio apartment. The best way to make the bedroom feel as though it’s in a separate room is with a room divider. You can get creative with this and use a divider that fits your style, ranging from a sliding curtain wall or a free-standing wooden divider for a clear boundary. Another great way to create a bedroom section in your studio is to put up a temporary half wall. This is great for rentals, as you don’t need to build a permanent wall that may get you in trouble with the landlord. The half wall should be about the length of your bed, and can be used for various decorations or storage to add more separation between spaces. Bookcases work beautifully as room dividers, as you can show off your favorite items well providing privacy. A large bookcase with various cubbies is perfect for adding pops of color and style to the small space, and is ideal for storing small items such as books, electronics, and more. For those who don’t necessarily want a physical divider, painting the living room and bedroom sections walls different colors is a simple way to distinguish the spaces. The colors should be complementary, but the slight difference in walls make it easy for the eye to see which space is the living area, and which space is the bedroom. This entry was posted on Thursday, May 10th, 2018	at 9:10 am	. Both comments and pings are currently closed.